February 15, 2019 - NEW YORK, NY - WowWee, the leading manufacturer of innovative consumer entertainment products, will unveil exciting new products and brand extensions at the North American International Toy Fair in New York City from February 16-19, 2019. 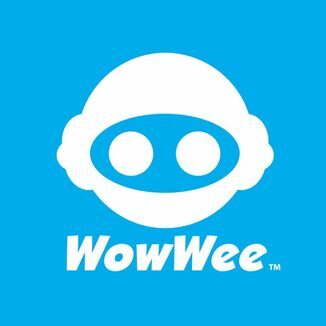 For the first time, WowWee will debut their new line of interactive pets with Pixie Belles, enchanted creatures that open a magical world for kids to experience through play, and UNTAMED® Legends, a new hero edition Dragon for this ferocious line that’s larger and more interactive than ever before. WowWee will also showcase their hit Pinkfong Baby Shark line, a brand new play pattern for the 2018 Toy of the Year (TOTY) winner Fingerlings, and more, to be unveiled at the Show. From the latest UNTAMED™ creatures including the new T-rex, Skeleton Dinos, and Jailbreak playset to the new Fingerlings® family including the dragon, panda and light-up unicorn series. To the huggable HUGS™ by Fingerlings® and the cuddly Alive™ cubs and the fun and stink game What's that Smell?™.